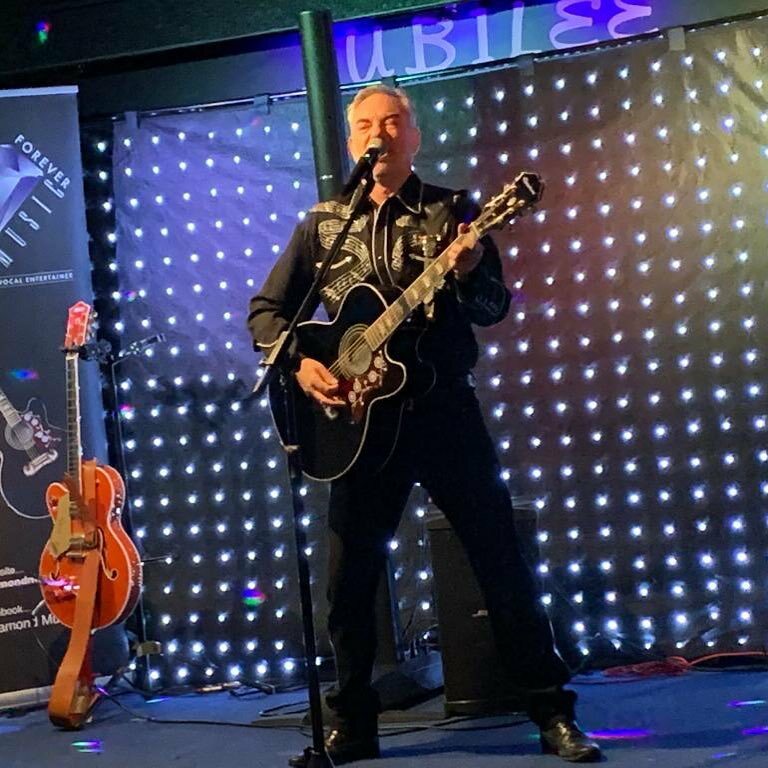 A packed Lockleaze Sports Centre rocked to the sounds of Neil Diamond on Saturday, 26th January as top tribute act Forever Diamond Music performed. Starting with “America” he went on to perform much of Neil Diamond’s extensive back catalogue of hits in a pitch perfect style. After an interval he returned to the stage to perform a series of covers of a diverse range of acts such as The Eagles, Dire Straits, The Stereophonics to name but a few. Forever Diamond Music is Portishead-based Chris Hendy who takes his act across the country and is being used by the UK Lookalikes Agency as their official Neil Diamond. Chris says, “Bristol born and raised, my Grandparents owned a music shop and as a child I spent many a happy day surrounded by all sorts of musical instruments and enjoyed making sounds (good and bad) on anything from guitars, drums and percussion instruments, to organs and pianos. “With a preference for guitars, friends at school soon taught me a few chords and I became hooked on playing - in the following years I learned to play the drum, bass guitar and keyboard. My passion for music continued throughout school and into my adult life and I eventually joined and performed in various popular local covers bands from the early 80s”.